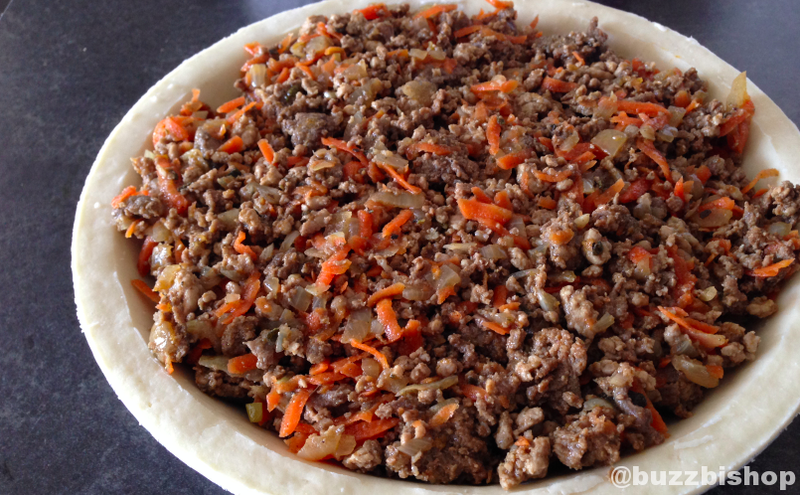 This is my grandmother’s tourtière recipe. It’s a simple easy mix with shredded carrot and ketchup. Oh yes. Perfect Quebecois Christmas fare.